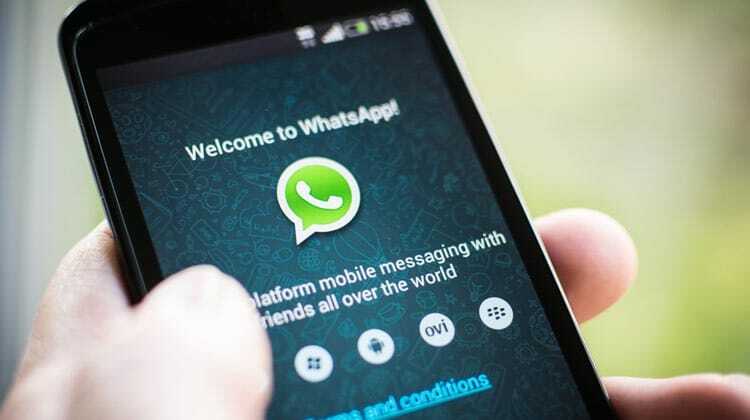 Facebook owned messaging platform WhatsApp has recently introduced a new update. With this, the existing “Delete for Everyone” feature will be improved which allows the user to delete the messages in any chat. In the beginning when this feature which was introduced last year, the time given to delete the messages was 7 minutes which was increased to 1 hour 8 minutes and 16 seconds. But now with the new update on WhatsApp, if the recipient doesn’t get the revoke request within 13 hours 8 minute and 16 seconds, then the message cannot be deleted whatsoever. In simpler terms, if someone wants to delete a message in a conversation, the message will not be deleted even after you have tapped on ‘Delete for Everyone’, if the recipient doesn’t receive the delete request in the above mentioned time. There are many instances where the recipient might not get these requests in the given amount of time. These instances can be: If the user’s phone is switched off or out of coverage, due to this WhatsApp will not be connected to the server and thus, revoke request/ delete request cannot be received. Soon this feature will be available as an update on the app and it is still unclear if the users will be able to switch back to the old feature or can turn off the new one. ‘Delete for Everyone’ feature of WhatsApp gets Updated 0 out of 5 based on 0 ratings. 0 user reviews.